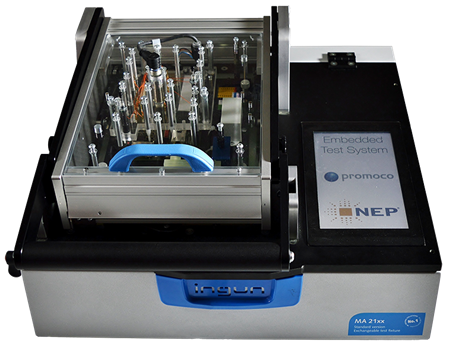 The new Embedded Test System is an all-in-one solution with test fixture and a computer with operators panel, all built in to one unit. The fixture is equipped with a cassette system for easy exchange between test objects. NEP TestNet is an off shelf Test Data Management System that easily integrates into the test equipment on the production sites. 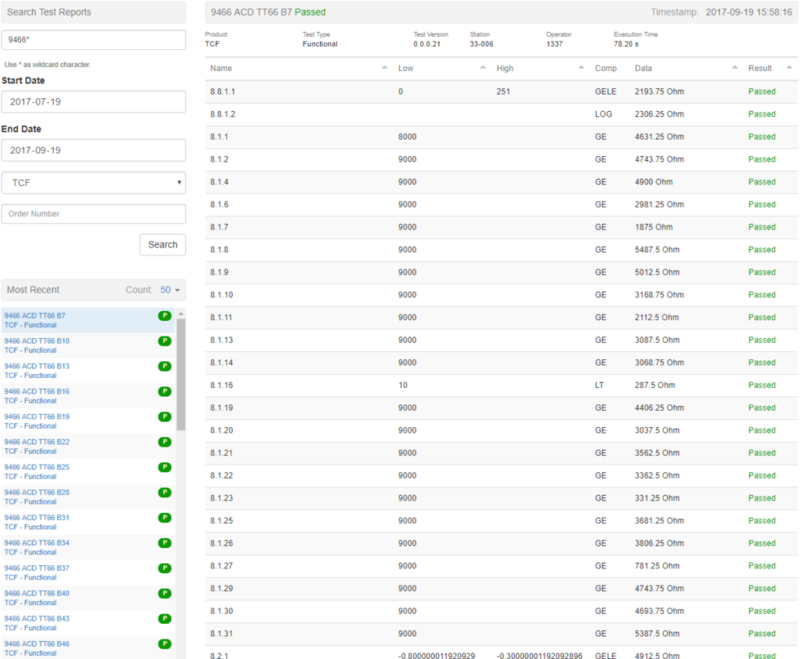 By NEP TestNet you can reach all your production sites and test stations from your own office by the web-interface.